Why don't you start/end your trip without stress? 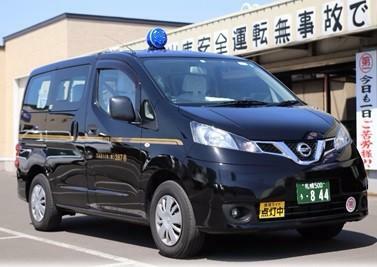 Use our new vehicle to go to airport or hotel smoothly and comfortably. Highway fee is included in the price so no additional fee on the day! You can't miss your driver since he or she will pick you up at the arrival lobby of New Chitose Airport, or the hotel you depart, with a banner written your name. 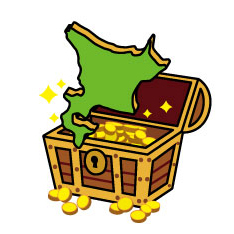 If your flight to Hokkaido delays for a few hours, your driver will wait for you without additional fee. In that case your flight is cancelled due to weather or machine trouble, we do not charge you the cancellation fee. Our drivers don't speak English but they are experienced and will drive you safely so please do not worry. If you use our transfer service, you do not need to queue up for a taxi, nor look for a train and a platform. Furthermore, you do not need to give your effort to ask passengers about directions by body language in every 5 min! 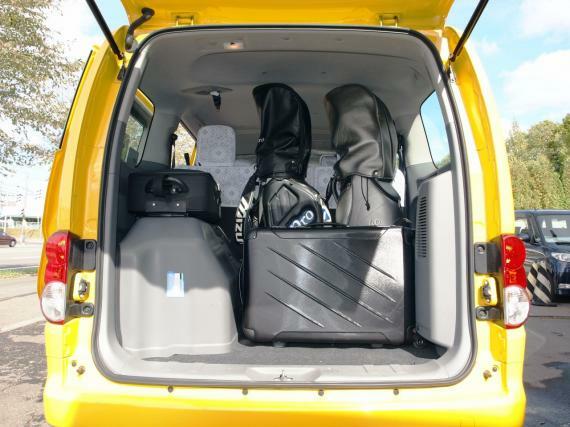 - 1-4 passengers: MPV (NISSAN NV200) which has 4 seats and a big trunk for 4 luggage (75*50*30cm) + 2 small size hand-carries. Try the newer, bigger and comfortable vehicle! - 5-7 passengers: Van (TOYOTA HIACE Grand Cabin) for 7 people and 7 luggage as the maximum. Let's take one big taxi and talk plans or memories on the way. * Times are subject to change due to local traffic conditions. * We are enrolled in the Travel Accident Compensation System. *Your driver will wait for you with a banner written your name. - The driver doesn't speak English. - The color of vehicle may be changed. - NV200 may be changed to Van when those are fully booked. 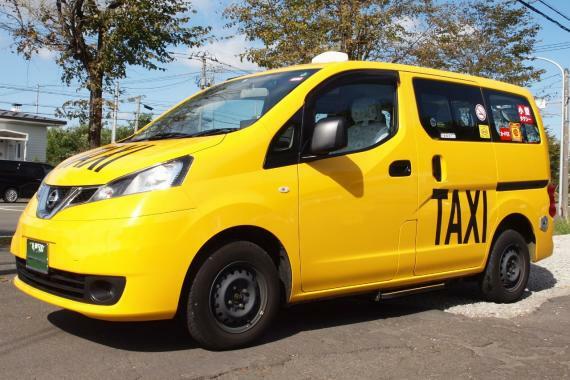 - Additional fee 11,000 yen except highway fee will apply if one more taxi is required on the day. 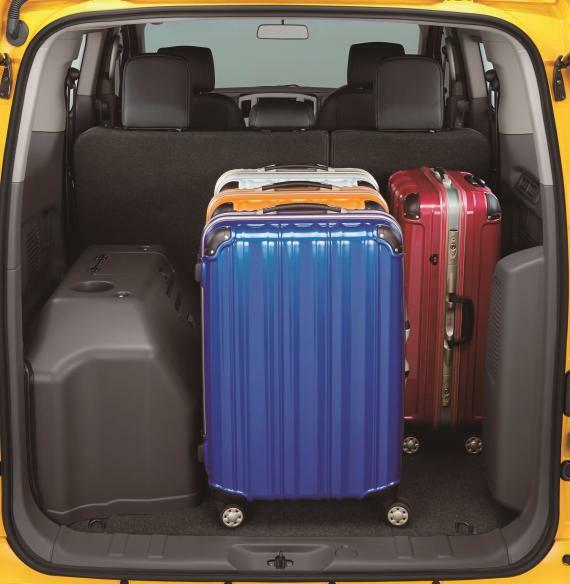 Please let us know your luggage size in advance if you are not sure our vehicle can have all. *The information below are required for reservation. *No charge for cancellation by flight's delay or flight's cancellation. You can't miss your driver since he or she will pick you up at the arrival lobby of New Chitose Airport, or the hotel you depart, with a banner written your name. If you use our transfer service, you do not need to queue up for a taxi, nor look for a train and a platform. Furthermore, you do not need to give your effort to ask passengers about directions by body language in every 5 min!